As dog owners and lovers ourselves we understand how important it is for you to find somewhere to stay that welcomes your dogs and we brought Grants Cottage with ours in mind and we know yours will love it as much as they do! All we ask is that they do not go on the furniture or beds. 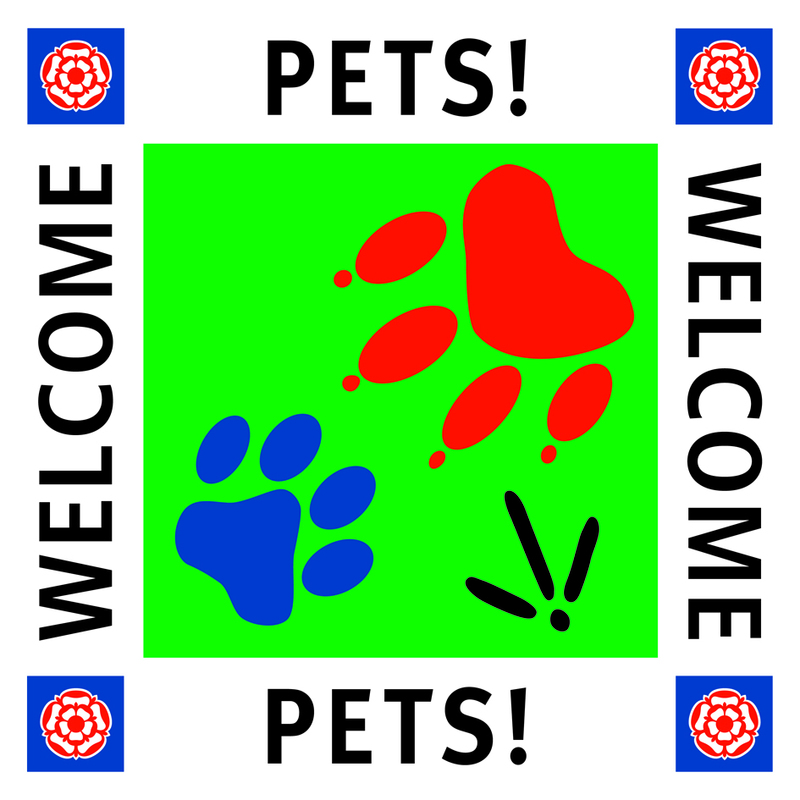 We can also provide contact details for dog sitters if needed. There are so many places in Dartmouth that welcome dogs the South Devon region is well known for how dog friendly it is and nearly all the local pubs, cafes, restaurants and shops welcome dogs. Do take a look at our album of our favourite ones. Dartmouth does have a beach at low tide up by the Castle and it is dog friendly all year round. The next nearest beaches are 5m away at Blackpool Sands (dog restrictions in the summer) and 2m further is Slapton Sands which is 3m long and dog friendly all year round. We are spoilt for choice with dog friendly beaches do take a look at our beaches page for more detail.